Chevron Recruitment 2017 is accepting online applications for the position of Technologist -FE located in Bangkok,Thailand. Chevron is one of the world's leading energy companies, with approximately 60,000 employees working in countries around the world. 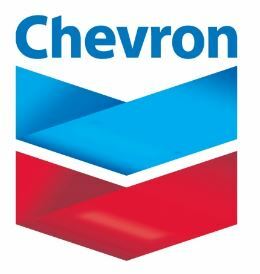 Chevron Recruitment 2017 is accepting online applications for the position of Technologist -FE located in Bangkok,Thailand. Responsible for the piping design and engineering solutions used and checking and issuing of piping design documents and drawings. Responsible for the detail material selections, engineering calculations, line lists and line classifications on flow sheets. Thorough knowledge of onshore design engineering for the oil and gas field. Familiarity with industry codes and standards (ASME B31.3, ASME VIII, ASME B31.4, ASME B31.8 and so on). Professional skills in piping design, piping material specification, and pipe stress engineering, ASME and similar codes. 3-5 years’ experience in oil & gas or related industry.